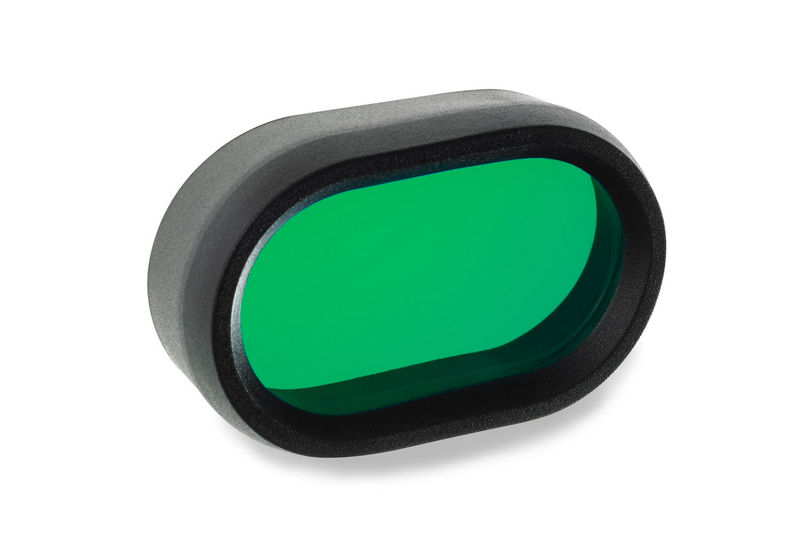 The filter attachment for our Piko TL and 2016 Piko/Piko R bathes the night in a green light. Simply plug the cap into the lamp head. The green diffuser not only offers a layer of protection for your Piko, but it turns your light into a 'green light,' which is especially useful in keeping your eyes adapted in low-light conditions and darkness. Ideal for tactical use, hunting, camping, and fishing.